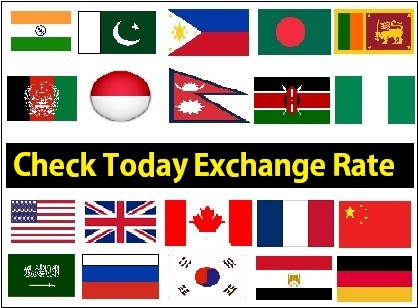 Good Day UAE Expats, Annual leave salary in UAE is the mostly asked question by our visitors now a days, so we have decided to write few lines upon their Requests. Please note that Annual Leave Payment based on the Basic including any housing or accommodation allowance where applicable. All employees working in the UAE are entitled to an annual leave, which in certain cases can be cashed. If an employee is terminated or he resigns after serving the notice period determined by law, s/he is entitled to get money instead of the number of unused leaves. According to Article (79) of the UAE Labour Law, an employee is entitled to receive cash in lieu of annual leave days not availed by him, if he was dismissed or if he left the service, after the period of notice stipulated by law. How is the payment calculated? 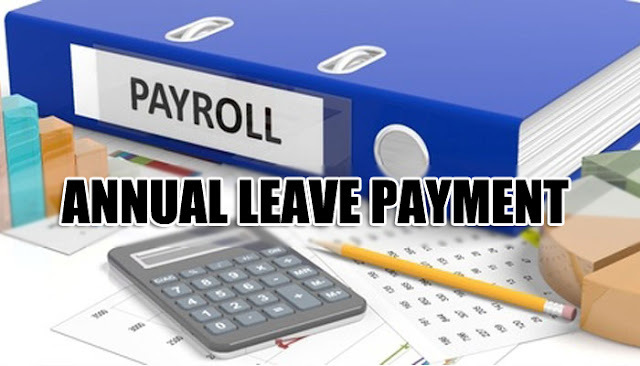 Cash in lieu of leave is calculated on the bases of pay received by the employee at the time of maturity of such leave. The payment is based on the basic wage received including any housing or accommodation allowance where applicable. Some employers can also include transportation allowance but this depends on a case-by-case and is solely the prerogative of the company. How many years of leave can be included? An employee may have annual leave accrued over the past years but may only claim remuneration for the annual leave not taken for the last 2 years of employment at the rate of the wages paid during that time. Past judgments delivered on en-cashing annual leave when leaving the job highlights this. A: 2 days for each month should the period of service of the worker is at least 6 months and a maximum of 1 year. B: 30 days for each year should the period of service of the worker exceed one year. Can annual leave be part of notice period? It may be noted that an employee shall be entitled to receive leave salary for the number of days of leave which was not availed by the employee. “A worker who is dismissed or who leaves his job after the period of notice prescribed by law shall be paid for any accrued annual leave days. Such payment shall be calculated on the basis of the worker's wage as on the date when the leave became due." Click Below Image for Latest Rules and 2016 Law for Annual Leave Salary and Annual Vacation. I want to ask i have been working for a company since September 2015, my monthly salary is 5000 aed. in September 2016 i went for anual leave and my company paid me 9000 aed.then in august 2017 i went again on annual leave then my company paid me only 7000 Aed. i just avail 18 days leave and came back in September and join the company again. Then in Feb 2018 i went for umrah for 10 days and my company paid me 5500. Then they terminated me in june 2018. Now they are saying we have paid you full annual leave salary. Now they have termin. Can i claim my annual leave salary? Because they didn't pay me full leave salary. I have worked and completed a two year contract with a LLC without leave and my salary is 2000aed and I'm about to go home.what benefits do I deserve from this company? because they are not showing any signs like I deserve any benefit(s).